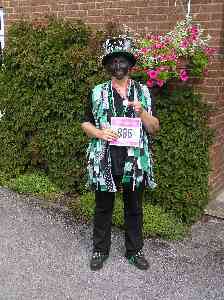 Some of the ladies in OBJ entered themselves for the gruelling Race for Life in aid of Cancer Research. The ladies trained hard, and twisted numerous arms to obtain sponsorship of several hundred pounds. All they had to do was turn up and complete the race. They were the only entrants who danced the course and they completed it with flying colours. 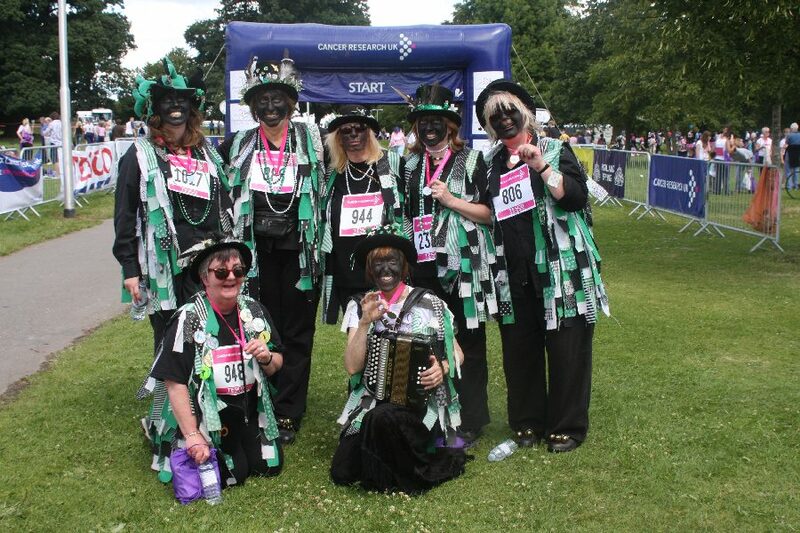 The team at the finish line, showing off their medals.